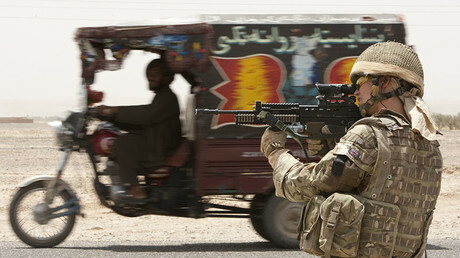 Britain’s Ministry of Defense (MoD) is fighting an attempt by a group of newspapers to show the full, uncensored version of a video in which a Royal Marine executes a wounded Afghan fighter while quoting Shakespeare. 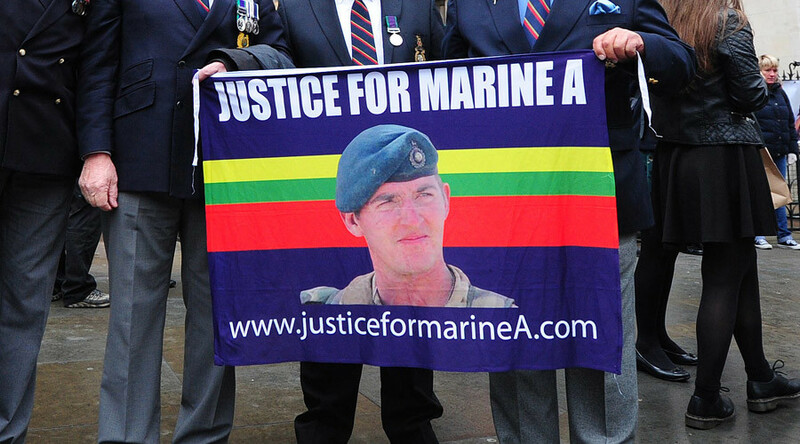 The MoD says the full video version of the so-called ‘Marine A’ murder, for which British commando Sgt. Alex Blackman was sentenced to a minimum of 10 years in prison, should stay censored on the grounds it would be used as terrorist propaganda, despite the details of the case being known and much of the audio recording having been played in court during Blackman’s public trial. Media outlets, including the Guardian, BBC, Times, and others, are now lobbying for it to be released in full. The military successfully blocked their attempts at the time of the 2013 court martial. Before Christmas 2016, however, the Lord Chief Justice advised that “some three years have elapsed since the judge advocate general made his decision and this court affirmed that decision. The MoD and Blackman’s legal team are against the release, while the Daily Mail, which has campaigned for Blackman’s release, says it is neutral on the issue. Blackman, who is heard in the recording telling the Afghan prisoner to “shuffle off this mortal coil, you c*nt” as he executes him, was given 10 years, later reduced to eight on appeal. Although a number of marines were charged with murder over the original incident, which was filmed on the soldiers’ helmet cameras, Blackman was the only one convicted.